When you can’t get credit any other way, you might use a secured credit card to begin reestablishing your credit history. A secured credit card can be helpful, but it’s not the best way to maintain a high credit score. Credit scoring algorithms don’t favor secured credit cards as favorably as unsecured credit cards, so keeping one around can be problematic. The good news is that many secured credit card issuers are open to the idea that you should be able to convert your secured card to an unsecured card. This can provide you with a bit of a boost to your credit, and even supply you with a higher credit limit. What is Your Card Issuer’s Policy? Your first step is to check your card issuer’s policy. In some cases, if you make on-time payment for 12 months (sometimes less), your card will be re-classified as unsecured, and the security deposit that you made when signing up for the card will be refunded to you or used to pay down your balance. Find out what the policy is so that you know what to expect. If you can have the card converted to an unsecured card by being responsible in your habits and using your card carefully, that can be a simple way forward. Even if your secured card is converted to an unsecured card, you might lose some points in the algorithm if it’s not from a major bank. 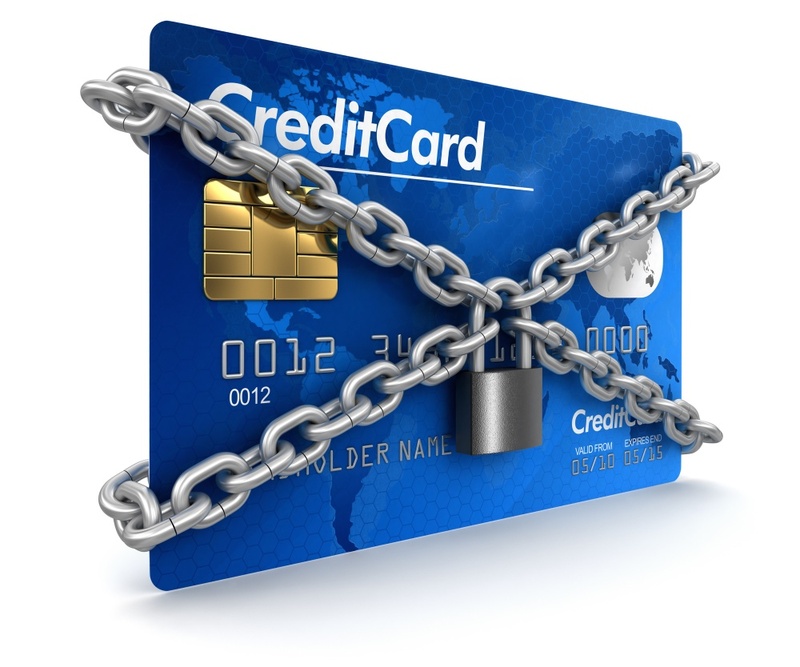 If you are using a secured credit card to build your credit, you can apply for an unsecured card later on. Use your secured card carefully. Only charge a couple of things each month, and then pay off the balance on time. Pay attention to your other payments. Make utility payments and other payments on time so that you don’t end up with accounts going to collections and dragging on your credit. Reduce your debt. If you have debt, work on paying it down so that you don’t appear as such a big risk. It can take up to 12 months or more to improve your credit to the point that you will qualify for an unsecured card, depending on your situation.